Last time we brought to you the Nokia N9 and Nokia N8 camera battle part 1, today, we will be sharing the part 2 comparison which brings more macro shots as you guys suggested. 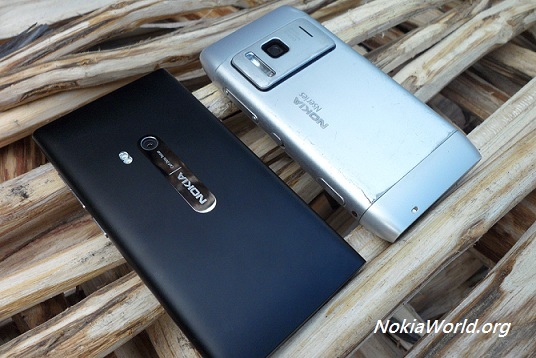 Nokia N9 vs Nokia N8 vs Nokia Lumia 800 Battle In Pictures – Which Is Sexier? 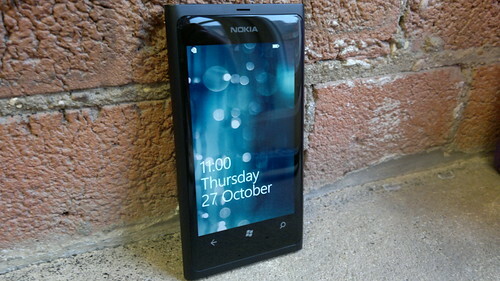 Nokia Connects is thoughtful enough for creating and sharing a battle of the black article. What they did was they put three hot black smartphones and have it compared side by side. 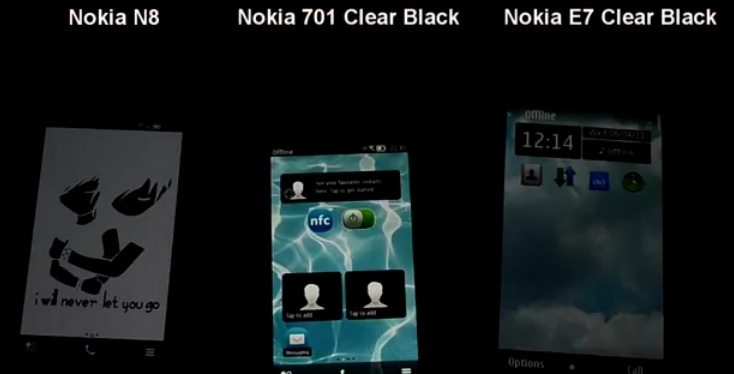 These were your Nokia N9, Nokia N8 and Nokia Lumia 800 which all dressed in black suits. 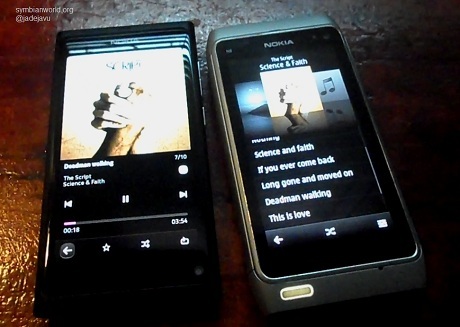 I’ve shot a video comparison (as I always do) of Nokia N9 vs Nokia N8 for the loud speaker and Dolby Headphone test. This test is a pure 3rd end comparison where the loud speakers on each devices are on the highlight. If you want to see all phones in action that I’ve mentioned above just hit the play button below. 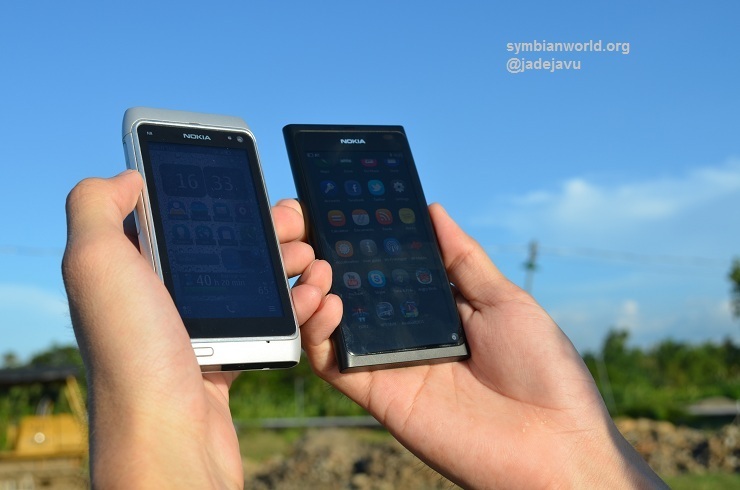 On this video, CalvinPixels showcased a big comparison of new smartphones of Nokia running on Symbian Belle which he compared against each other plus with E7 and N8. Notable highlight of the video is the loud speaker test on the last part N8 vs 600 and the brightness test of E7 vs N8 vs 701 at the middle.